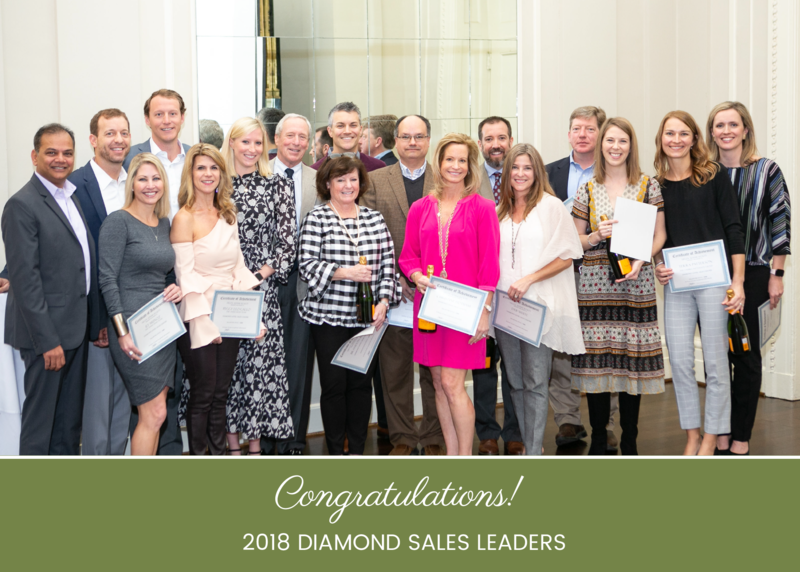 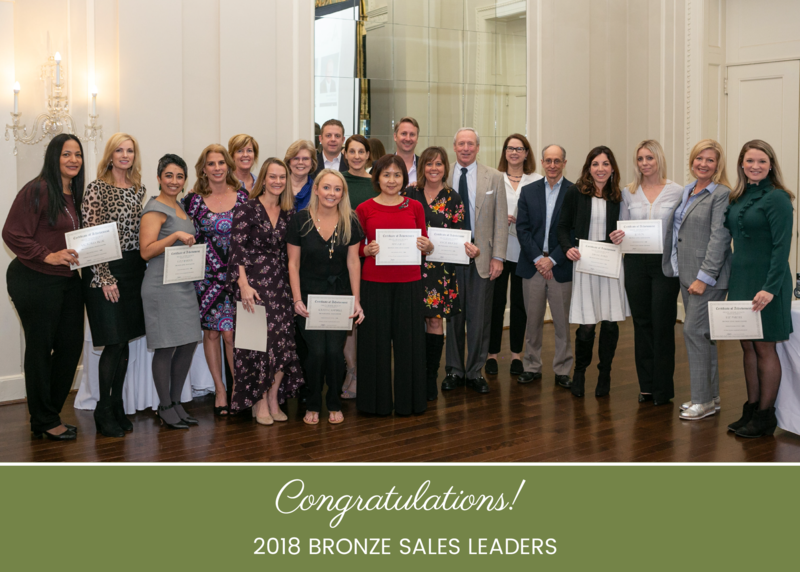 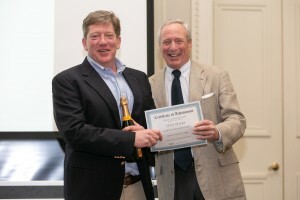 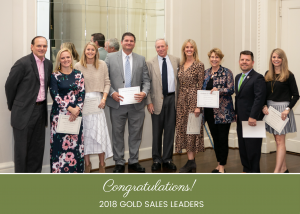 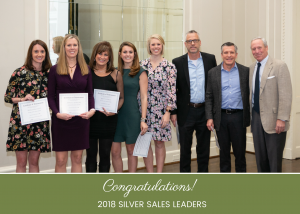 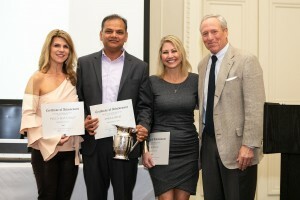 Helen Adams Realty celebrated the previous year’s successes with agents, staff, and affiliated business partners at Charlotte Country Club last week. 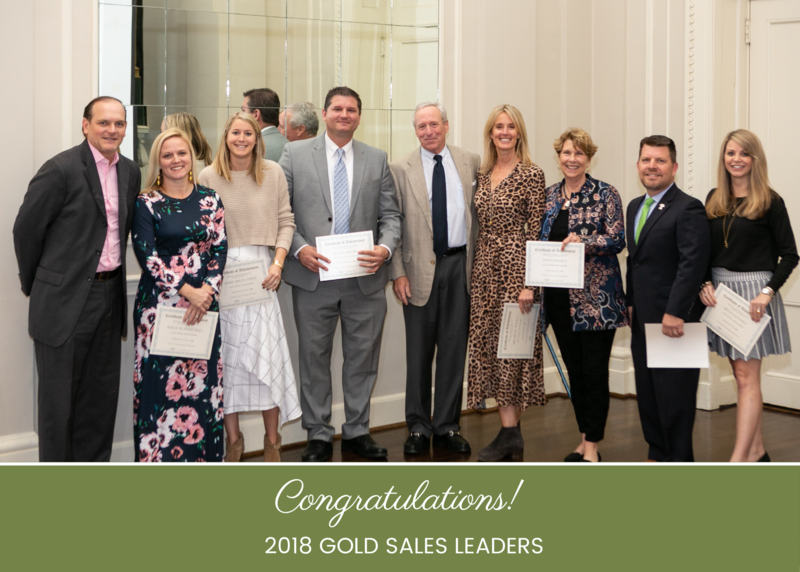 The 2018 Charlotte real estate market was hot as our agents experienced high buyer demand, low inventory, and rising home prices. While navigating through the year’s housing market conditions, our firm had a record year thanks to our diligent team of real estate agents. While our agents’ accomplishments are a sign of their hard work and dedication, it’s the trust our clients put in them that makes this success possible. 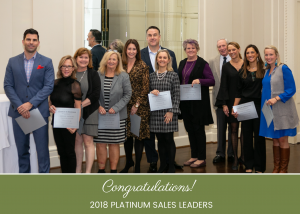 Without these valued relationships, none of our achievements would be possible and a huge thank you is due to everyone who bought and sold a home with Helen Adams Realty in 2018. It is our firm’s goal, above all else, to provide the highest level of personal service and we so appreciate your business.